2013 ERC Hiring Trends & Practices Survey found a strong majority very much in line with the 2011 results at well over 80%. As might be expected, background checks/screenings were conducted slightly less commonly among both non-profit organizations as well as smaller sized organizations with 1-50 employees. Performing a background check sounds straight forward enough, but determining what to do with the results is a bit more complicated for employers. 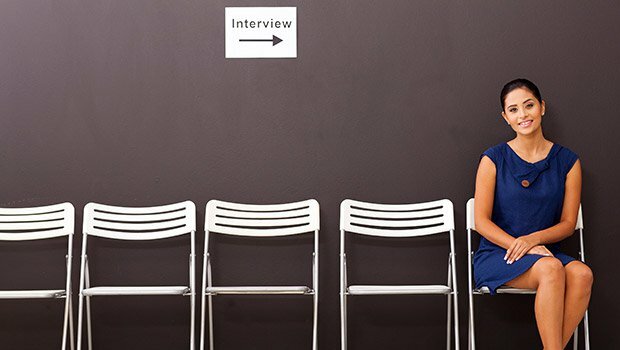 About half of employers indicated that in cases where background check results had an adverse impact on their hiring decision they would communicate this information with job candidates. While there are some legal subtleties of which employers should be aware when discussing the potentially sensitive information revealed as part of a background check, having a conversation with the potential employee about the results can often reveal critical details or offer a better context for the information returned by the background check. Organizations choosing to conduct reference checks report that they do so more often for open exempt positions (86%) than for open non-exempt positions (72%). In general, employers are just checking up on the basics- confirming place of employment, dates of employment, job title, etc. But over half of respondents are also evaluating more subjective measures such as opinions about personality, work culture fit, management/work style or motivation and options about job performance. This gap between the objective and subjective information requests made is perhaps unsurprising as many organizations (80%) have their own internal policies limiting the types of information they can release when they are on the receiving end of these requests. In fact, many organizations reported restricting these information disclosures simply to dates of employment and title. Credit checks remained among the least commonly utilized selection method at 6% for non-exempt positions and 18% for exempt positions. As was indicated in the 2011 Hiring Practices Survey, the difference in the frequency of credit checks between the two types of employees is likely due to the fact that credit checks are typically reserved for executive, management, sales and other financially related positions, which are most commonly classified as exempt. Interestingly, in terms of the demographic breakouts reported, credit checks follow the opposite pattern from the other two types of checks discussed above. Non-profits and organizations with fewer employees actually report slightly higher credit check usage than their larger, for-profit counterparts in the survey sample. For more a more detailed look at the information reported in the 2013 ERC Hiring Trends & Practices Survey download the full report here.